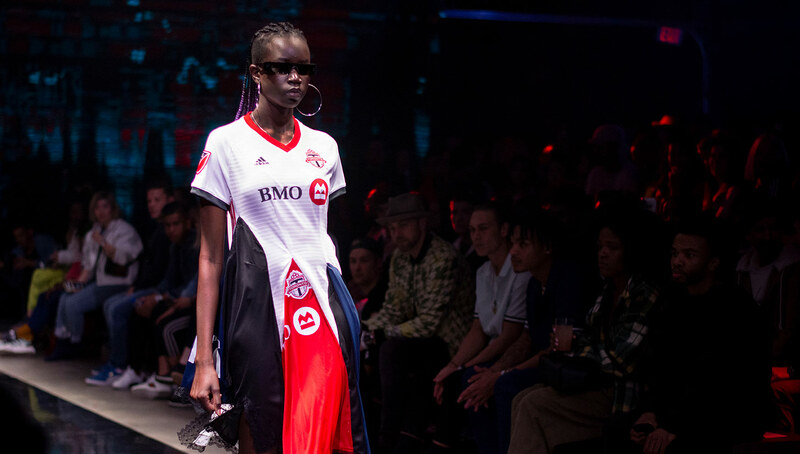 Enlisting four established designers to reimagine their 2019 MLS kits, adidas’ SEAMS Fashion Show saw some bold takes on the forms and functions of soccer jerseys. 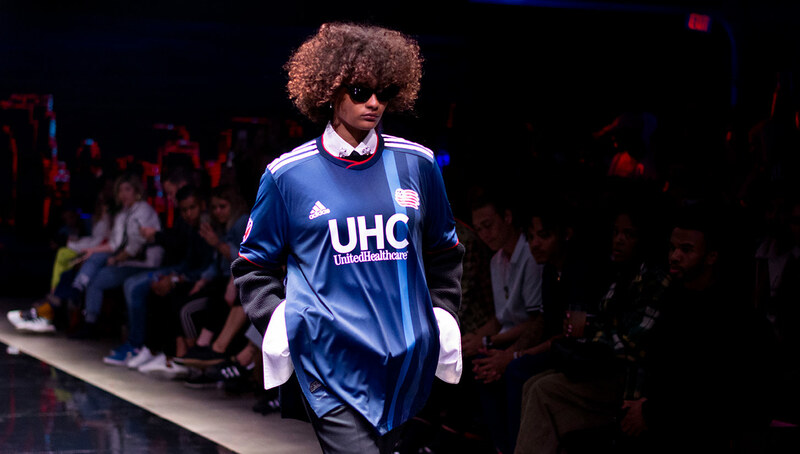 The world of fashion and football often cross paths with each other in clever and exciting ways. 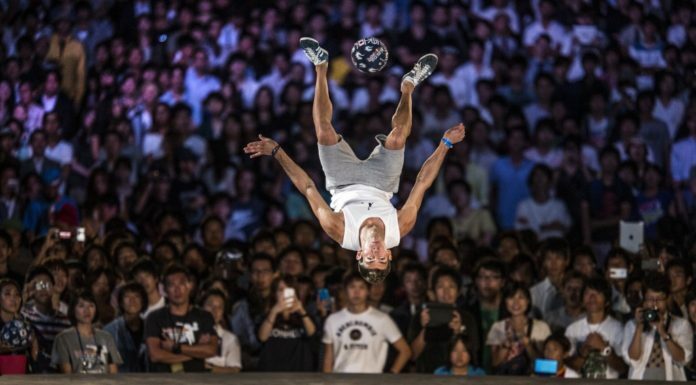 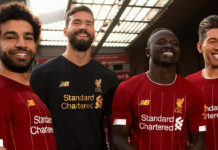 Footballers love to have stylish and functional apparel on and off the field, and the fashion world in return, has been inspired by the footballer’s unique style for some time now. 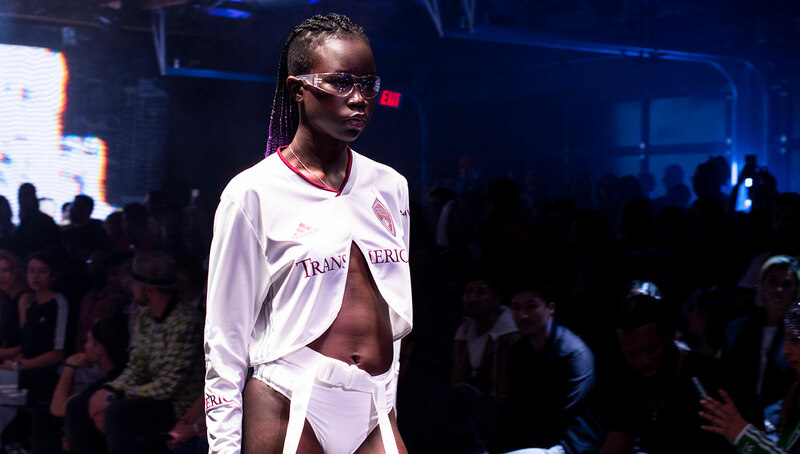 Rarely though, do you see such an interesting and imaginative intersection between high end fashion and the jerseys that help define a club, but as we all know, the fashion world and football lifestyle are hardly ever conventional. 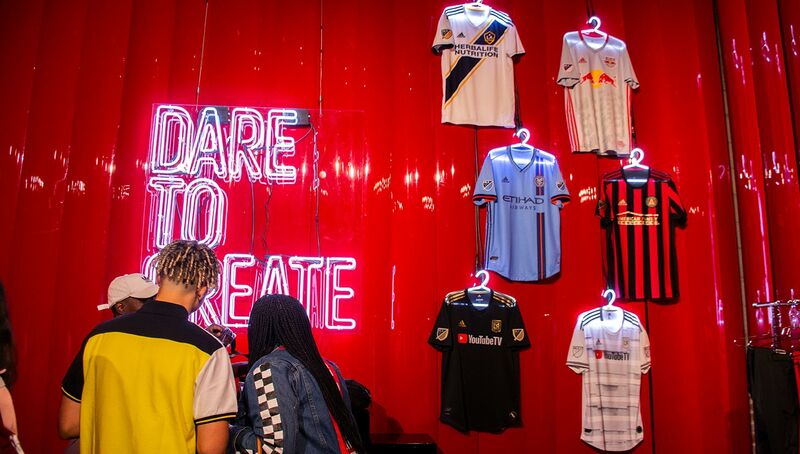 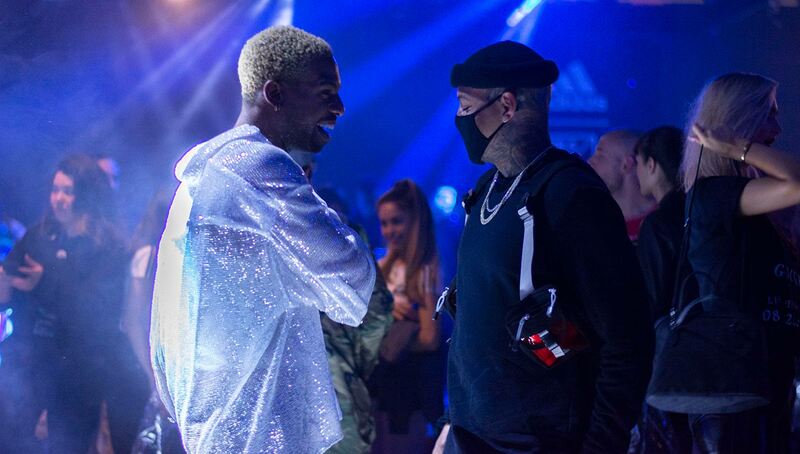 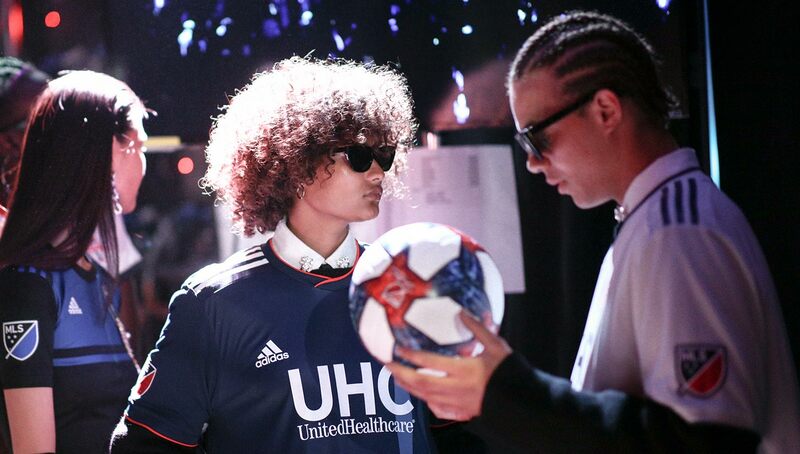 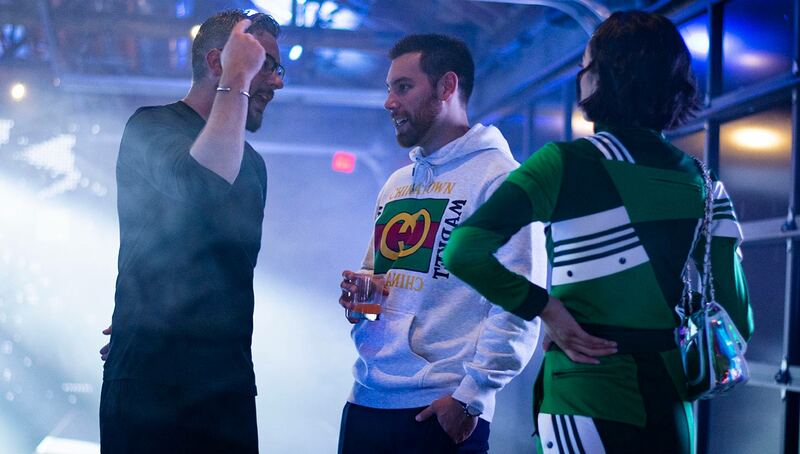 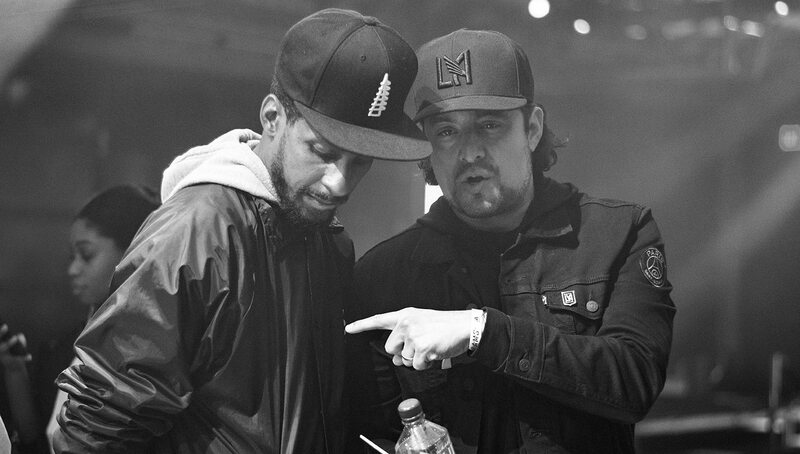 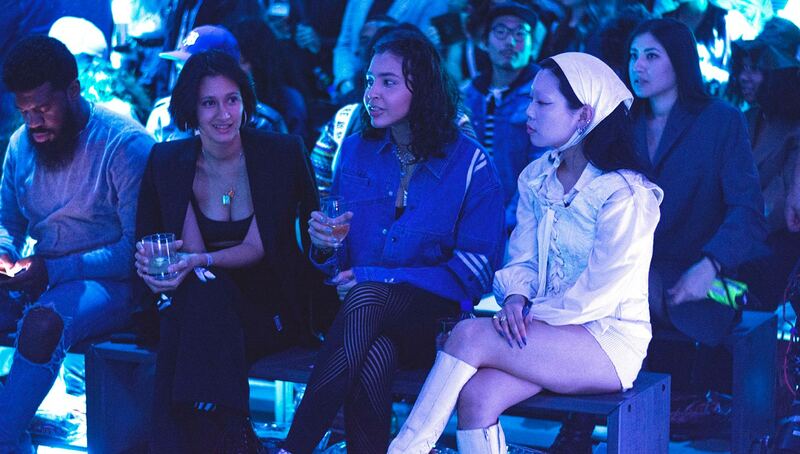 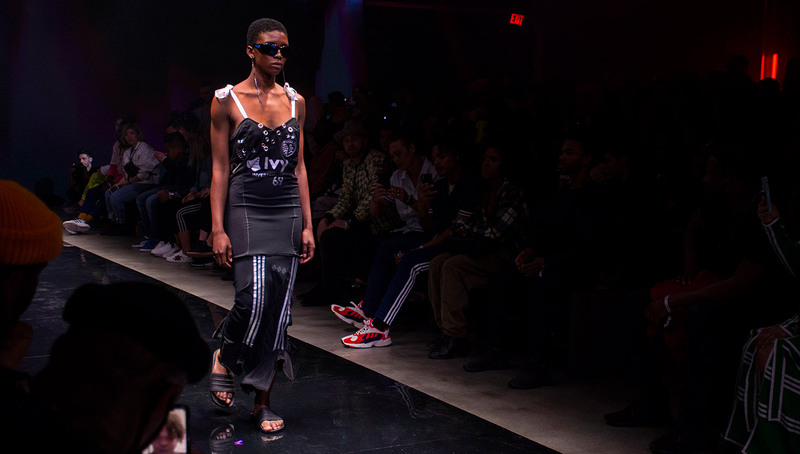 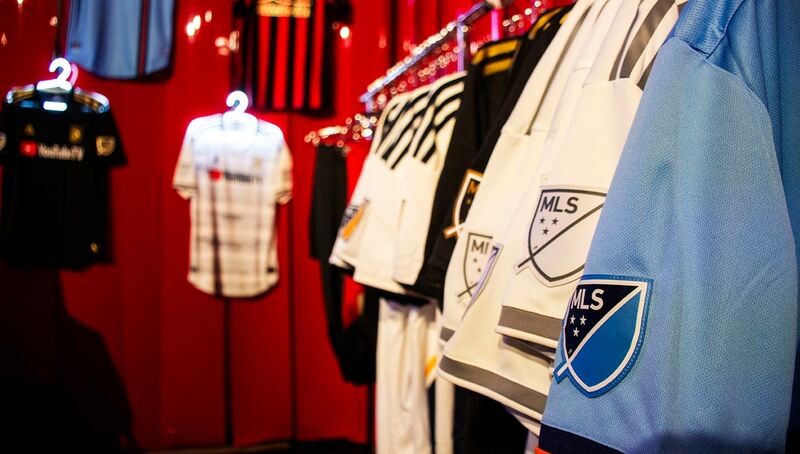 Last Thursday night, fans of both worlds got the chance to explore the work of several designers who took this season’s MLS jerseys and reinvented them for SEAMS, a fashion show and afterparty hosted by MLS and adidas to celebrate their 2019 jersey launch. 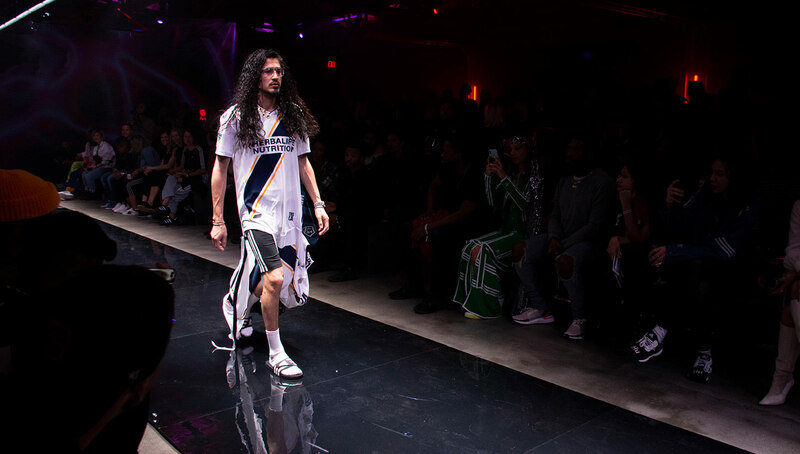 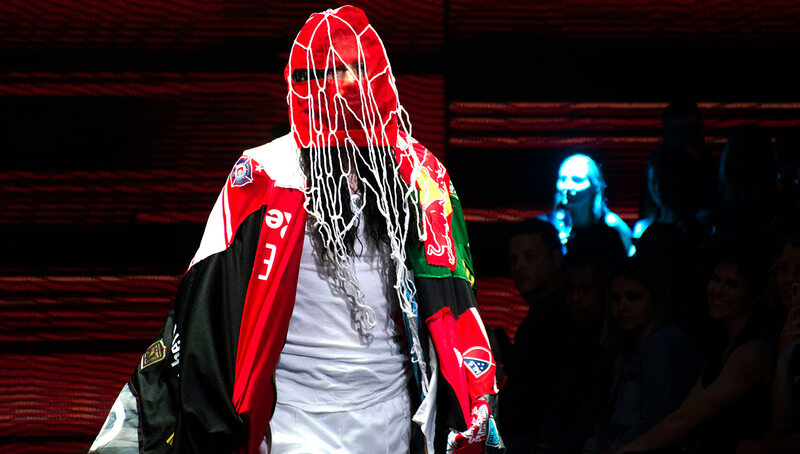 Designers used MLS kits to create wild and abstract outfits for a diverse guest list that included fashion icons, media moguls and of course football’s finest stars, including a few LA local icons. 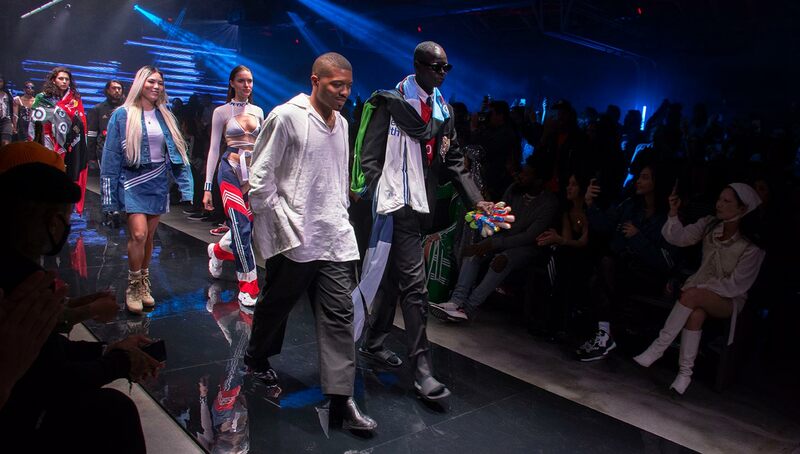 The designers of the night (L-R), Pierre Davis, Andrew Andrade, Corey T. Stokes, and Sara Gourlay. 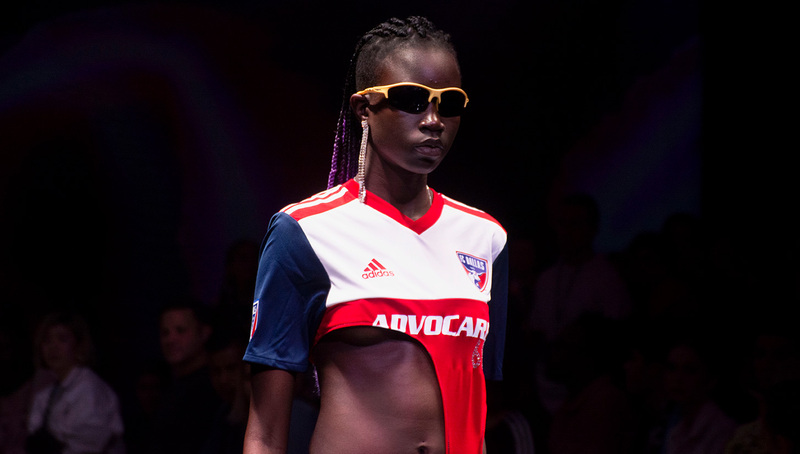 Music was blasting before, during and after the show thanks to DJs Noodles and Odalys, and international models strutted down the runway representing all MLS teams. 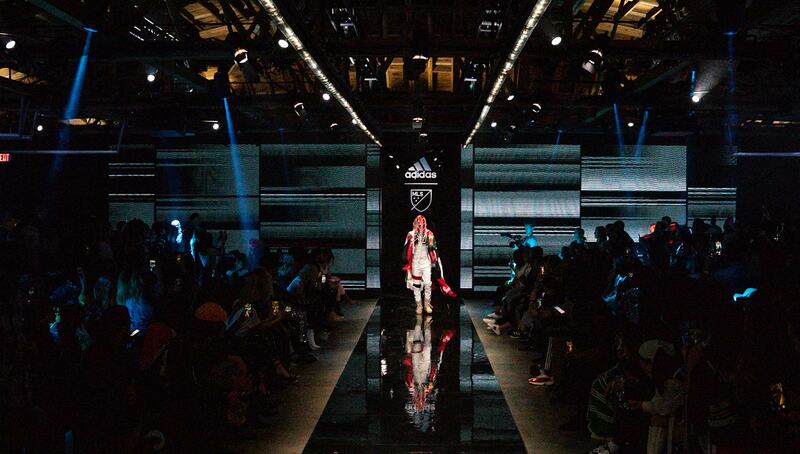 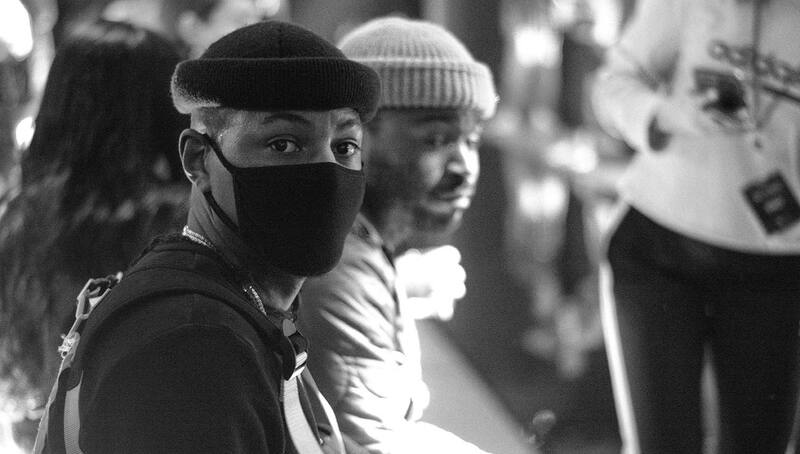 The event showcased the designs of Sara Gourlay, Pierre Davis, Andrew Andrade and Corey T. Stokes, all of whom took MLS kits and other football apparel/equipment to make high-end props and styles. 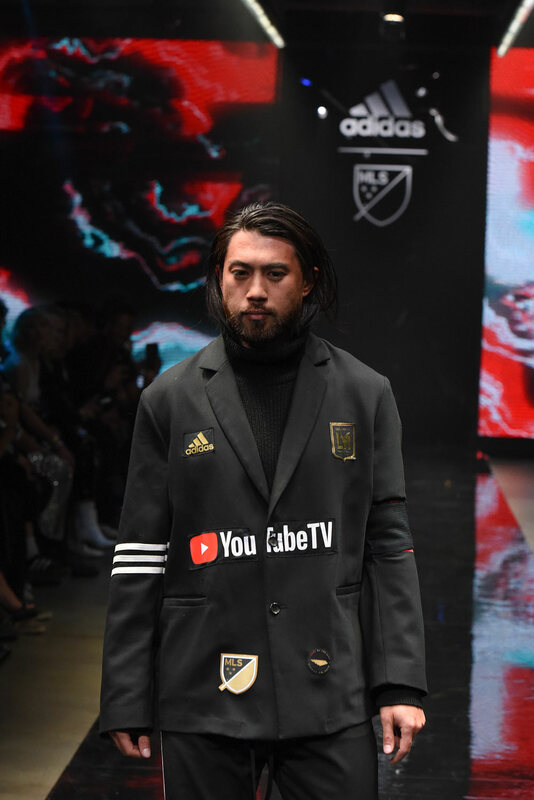 LAFC fans were excited to see one of their very own on the runway, as the Black and Gold’s midfielder Lee Nguyen made his modeling debut in an LAFC jersey/coat mashup complete with a captain’s armband. 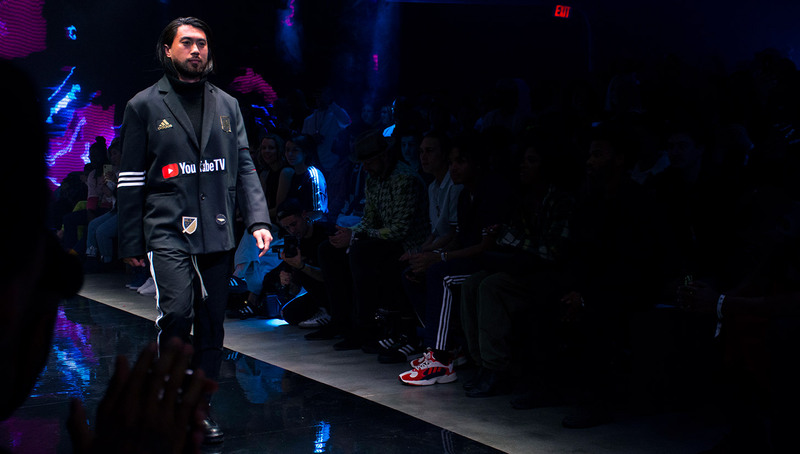 Though it was his first time walking a runway, Nguyen hid his nerves well and looked as good as he does on the field. 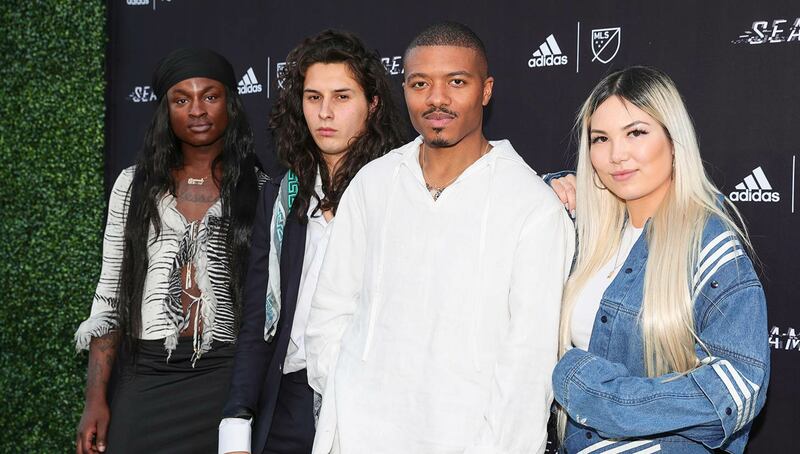 Those friends included the likes of teammates Mark-Anthony Kaye and Adama Diomande, as well as Efrain Alvarez, Nguyen’s on-field rival from the LA Galaxy. 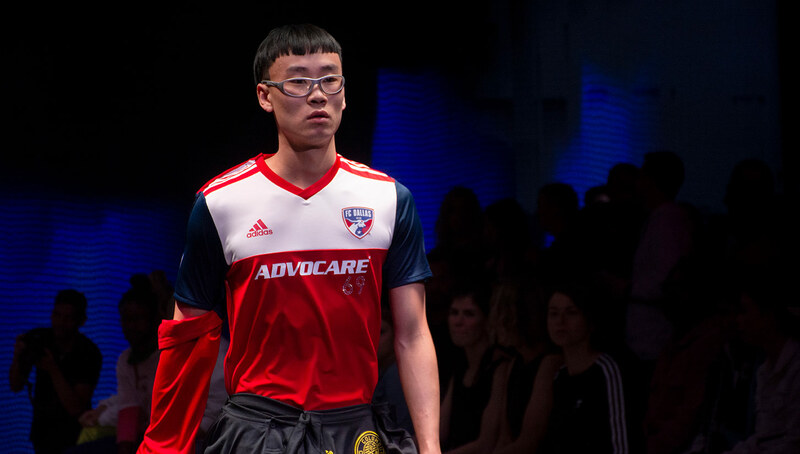 While Nguyen’s look was without a doubt the most toned down of the night, he and other football fans had fun seeing familiar sights in a completely foreign setting. 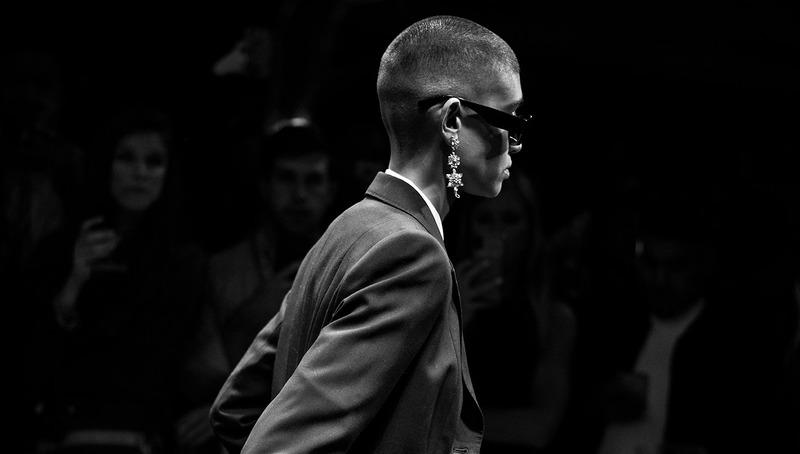 Photography by Patricia Sanchez and Owen Kolas. 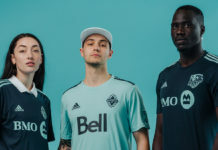 What’d you think of the bold spins on the kits from all four designers? 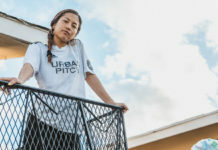 Interesting premise or a classic case of “this ain’t it chief?” Let us know in the comments below.